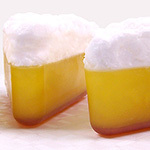 Foaming bath salts made with Dead Sea Salt give a luxurious, pampering, and skin loving bath! 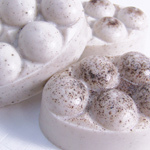 luxurious, pampering, skin loving bath with Foaming Bath Salts! 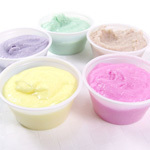 Mix Liquid Glycerin Soap, carrier oil, body safe fragrance oil, and coloring. 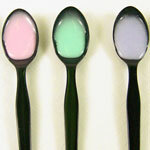 (If you’re using a teaspoon to measure fragrance oil, be sure to use metal rather than plastic.) Pour over Dead Sea Salts. Stir continuously until salt crystals are evenly coated. Thinly spread the salts on a cookie sheet. Cover with wax paper and air dry for 24 hours. 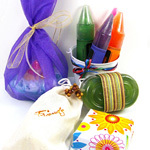 Package in a clear glass container with lid, and finish with a decorative bow for gift giving! Don’t forget to label with all ingredients.